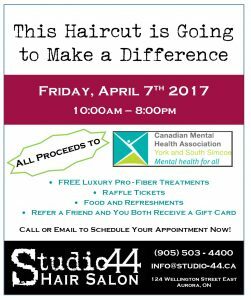 Come get your Hair cut and styled (or just styled) and help raise money for local youth. 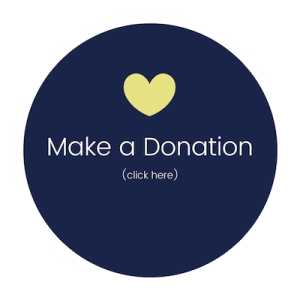 100% of the proceeds will go directly to the Canadian Mental Health Association York and South Simcoe. FREE Luxury Pro-Fiber Treatments – for all women who are having their hair washed.